Mo Salah was taken off towards the end of Egypt’s 4-1 victory over Swaziland on Friday night with a suspected muscular injury – but national boss Hany Ramzy insists it will not keep him out for long. Salah had scored directly from a corner earlier in the game, but then felt something in his leg which forced him to be withdrawn. 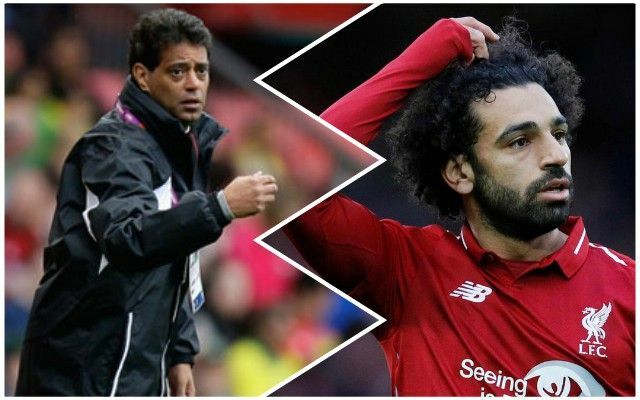 However, according to the Daily Express, Ramzy said: “The player needs to have radiation to determine the injury and the duration of his absence. Egypt play Swaziland again on Tuesday in AFCON qualification – surely he will not be risked in that one. We can only hope common sense prevails.